Washing by hand is recommended to prevent original gold handle fading over time. 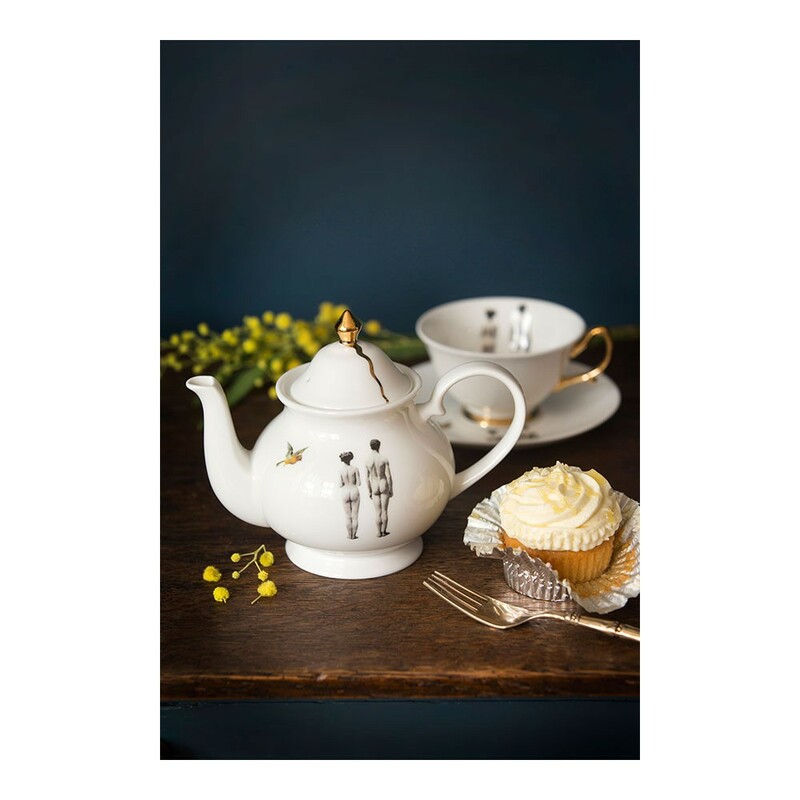 Enjoy a cup of tea from this beautiful bone china teapot with The Model design, featuring a 22kt hand gilded drip lid. 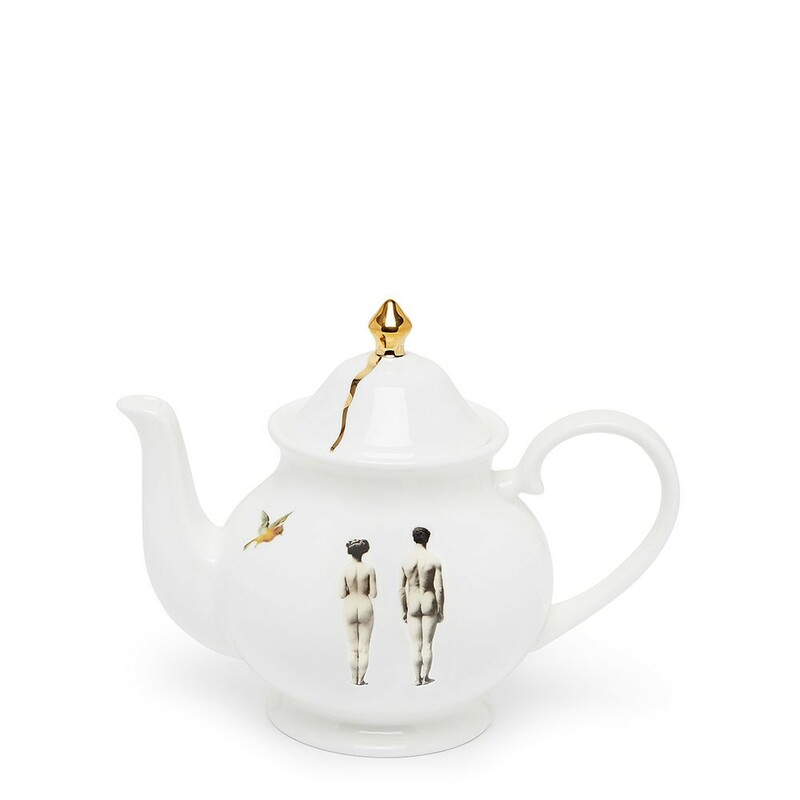 The perfect teapot for any occasion, it makes a delightful gift or romantic wedding present on it’s own, or mix and match to create a unique set. Delightful pourer, makes a minimum 2 cups.